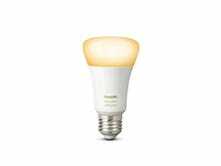 While it can’t display the full RGB spectrum like Hue’s flagship bulbs, this White Ambiance model only costs half as much today, and can display any temperature of white, from pure daylight to a dim, warm, Edison-style glow. Not only does that look cool, it can actually boost your productivity, and help you get to sleep at night. 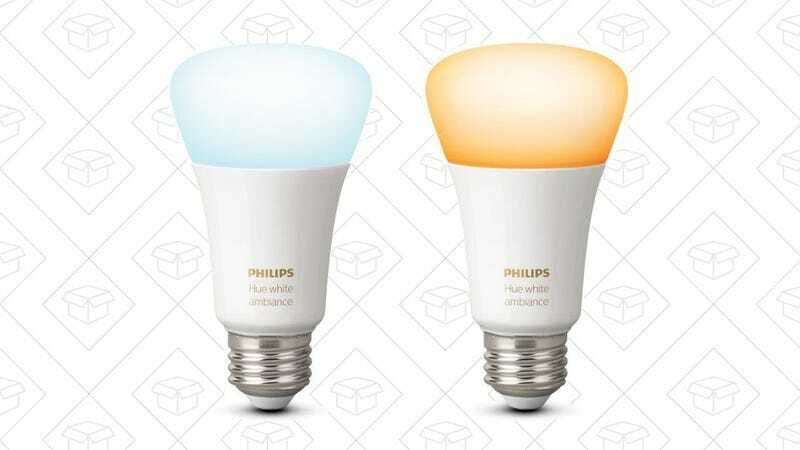 $25 is $5 less than usual, so if you already have a Hue Bridge, stock up.